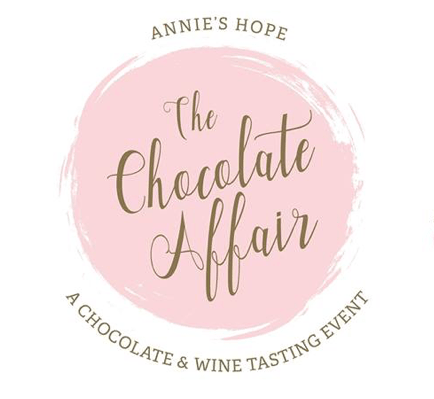 Marcy Whelan and Julie Whitehead recently represented ROI Search Partners at The Chocolate Affair, an annual benefit for Annie’s Hope. 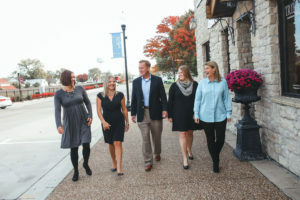 Annie’s Hope provides support services for grieving children, adolescents and their families during times of bereavement. The evening included lots of beautifully displayed, decadent chocolate provided by local bakers and chocolatiers, as well as live music and a silent auction. It was a fun night, but more importantly, it was ROI’s opportunity to support a wonderful organization that helps so many during a period of great unhappiness and stress. 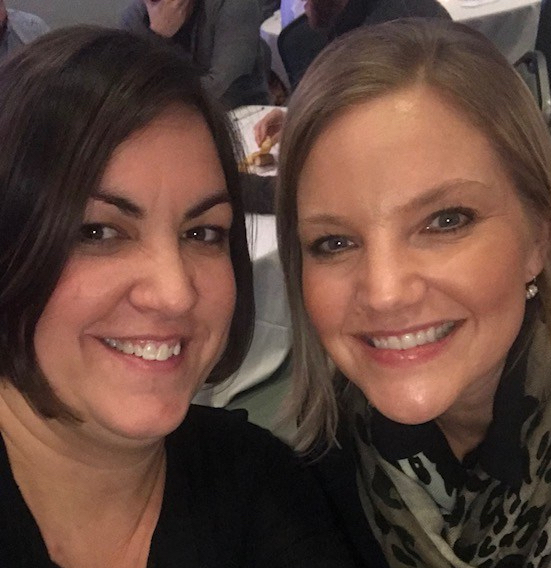 Marcy said that when ROI started making plans for which organizations to support in 2018, Annie’s Hope was top of mind. “You can make a big impact for so little,” she said.